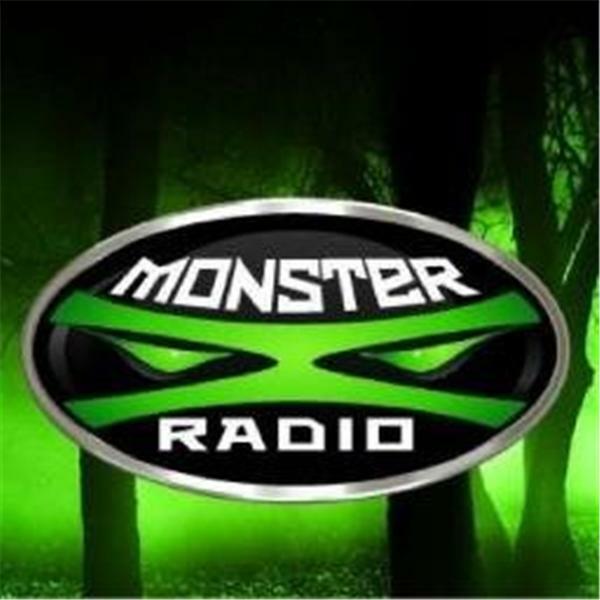 Join Monster X Radio hosts Gunnar Monson and Shane Corson as they talk with author David George Gordon. David George Gordon is the author of The Sasquatch Seeker’s Field Manual: Using Citizen Science to Uncover North America's Most Elusive Creature. An accomplished science communicator, he has spoken at the American Museum of Natural History, The Philadelphia Academy of Sciences, Yale University, the Smithsonian Institution and Ripley’s Believe It or Not! museums in Hollywood and Times Square. He lives in Seattle, not far from the heart of Sasquatch country.